We have already discussed a number of programming tools that are suitable for children to acclimatize to computer programming. Coding has become a part of the basic literacy. In this technological era, it’s necessary for children to know about the basic working principles of different technologies used in daily life. One basic principle of most daily life technologies include coding, the various way of implementing a code to make the gadget do something as per requirement. Therefore, this subject is of utmost importance and should be introduced to students at an early age for their benefits. We have discussed about 7 such apps that impart effective programming education. Today we’ll add to that list with another app that’s known as ‘Move the Turtle’. It’s another efficient programming app that has a fun approach to coding. 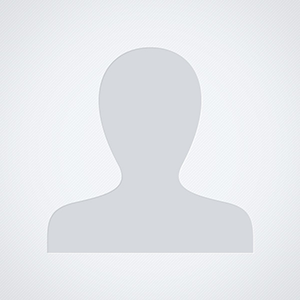 A short review of this app is provided for your reference. Move The Turtle bears an adorable turtle icon that should automatically catch the eye of a child. The same turtle is the game’s avatar, the main character with which the players have to do a variety of tasks that are related to programming. The objective is pretty simple. 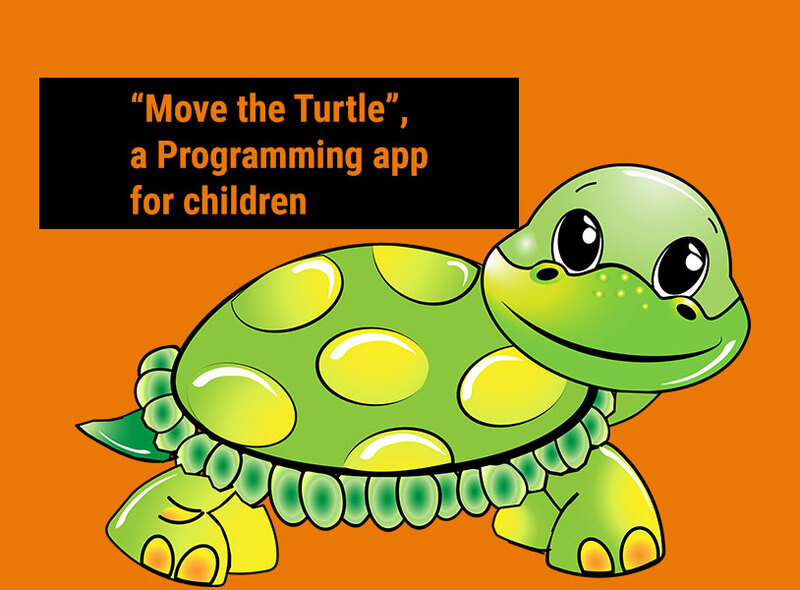 Just move the turtle around your screen following the programming instructions provided by the app itself. The entire activity is pretty fun and engaging. The players won’t even realize that they are actually doing computer programming through this app which is another beautiful aspect of this game. A point to be noted is the fact that the instructions in this game are not provided in the form of audio prompts. They are displayed in the form of bubbles and pop-ups on the screen. This can be a disadvantage for children who are too young to read. Parental supervision is advised in such cases. As soon as they learn to read, they can easily use this app on their own. Move The Turtle’s interface is very easy to understand and pretty convenient to use. The game supports three modes that are Play, Compose and Projects. The play mode is considered the instructional mode. This mode contains the step-by-step instructional modules. Compose is the mode where the players put their commands together, thereby creating their own programs. Projects show the players the in-built programs and also show the saved programs created by the players. The screen is split into 2 halves in the workspace. The space for composing the instructions is there on the player’s left and the chalkboard having the small turtle is there on the player’s right. Take a quick look at the 2 pictures below for your reference. You’ll see that the turtle is there on the chalkboard with a blue diamond present somewhere on the same board. The primary goal of the players should be to move the game turtle to the blue diamond. The players learn about different ways to build programs using command tiles present on the workspace. These commands include Move, Pen, Color, Turn, Repeat, Position, Sound and Conditions. The players will be able to experiment with their programs by reordering the commands as per their choice. The players will be able to see the reflected changes in their program outputs. The users should tap on “play” to run the program. The game consists of 3 chapters. Each chapter contains 9 levels. The tasks help the players to learn about new programming concepts. The levels are based on an ascending degree of difficulty, meaning each successive level becomes progressively harder as the player continues from one level to another. Players can improvise their own code to achieve the goal. There’s no hard-set rule for implementation of code. The players just have to fulfill the objective and for that the players can use any programming approach as per their choice. The app will provide them with helpful tips that should enable them to complete the tasks if they are stuck on a level. The game also awards the players after successful completion of a level. Progress is measured by the app in the form of stars, diamonds and trophies collected by the players. Move the Turtle’s compatible with all Apple devices and is available for download on iTunes. The best thing about Move the Turtle is the fact that this game can be pretty fun for both children and adults. 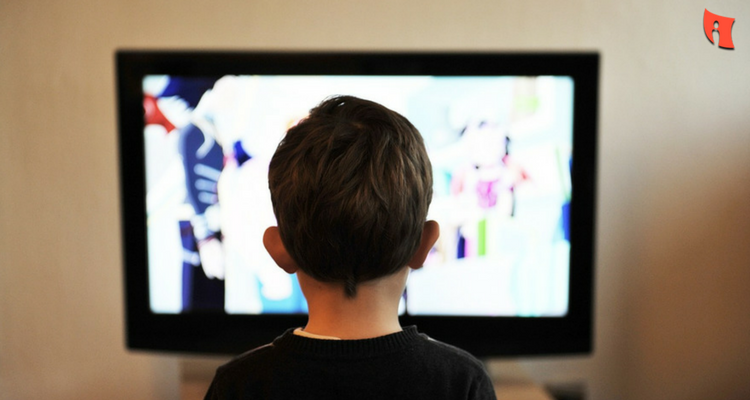 Hence, the entire gaming experience becomes pretty fun from the point of view of children. The game tasks mainly depend on puzzles, critical problem solving as well as troubleshooting. All these aspects can be considered to be significant features of computer coding. We recommend this app for starters to get themselves acclimatized with programming. This app will definitely help them to grasp the basic coding concepts that would be beneficial in the long run.